DETROIT — General Motors is requesting a judge dismiss a UAW lawsuit that claims three of the automaker's planned U.S. plant shutdowns violate their collective bargaining agreement. The UAW sued GM in February alleging a breach of contract because the company stated in 2015 that it would "not close, idle, nor partially or wholly sell, spin-off, split-off, consolidate or otherwise dispose of in any form" any plant under the four-year deal. The complaint followed GM's decision to end production at four U.S. plants this year by "unallocating" product from the facilities — Lordstown Assembly in Ohio; Baltimore Operations in Maryland; and Detroit-Hamtramck and Warren Transmission in Michigan. Detroit-Hamtramck, which had production extended from June until January 2020, is not part of the UAW's complaint. The UAW's complaint argued "unallocated" — a term GM executives have exclusively used to discuss the potential closures of the plants — was a synonym for "closed" or "idled," which puts the company in breach of contract. 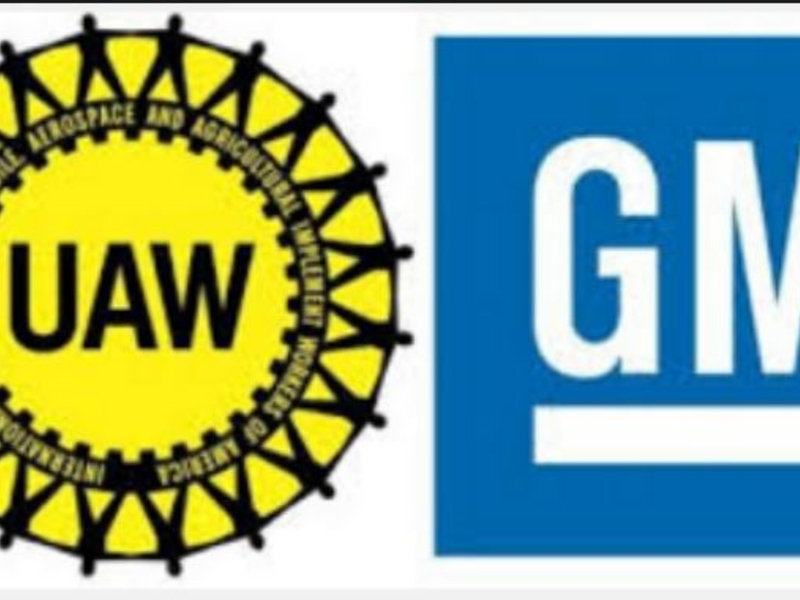 GM, in a statement, confirmed it is seeking the dismissal based on the UAW not fully exhausting "the grievance and arbitration procedures that are required under these circumstances by the collective bargaining agreement." GM's March 21 request states two grievances over plant idling are pending. The automaker argues the collective bargaining agreement prohibits the UAW from "initiating or pressing any court proceedings when unresolved grievances" remain. The UAW did not immediately respond for comment on GM's request for dismissal. GM, in a separate motion, also requested the case be transferred to the Eastern District of Michigan from the Northern District of Ohio "for convenience of the parties, witnesses, and in the interest of justice."